Traditional comedy written with a local twist. Ancient music performed by a youthful ensemble. Through this project, we immersed ourselves in the rich world of Chinese culture and heritage. Singapore Chinese Cultural Centre (SCCC) 新加坡华族文化中心 is an organisation dedicated to promoting traditional Chinese culture and heritage locally. This year, it organised the inaugural Chinese Cultural Contribution Awards, which is the first of its kind to celebrate and honour both deserving individuals and groups. 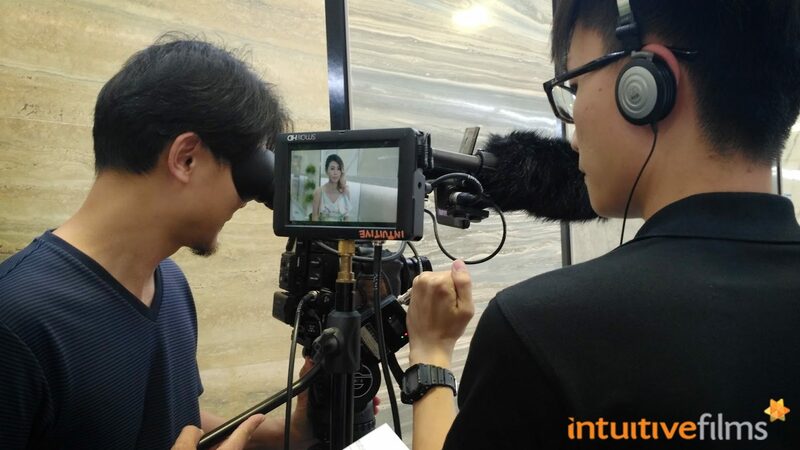 We were humbled to be engaged by SCCC to produce their first ever award videos, as we have been recommended by our happy clients in the arts and cultural scene. Rather than fitting the award recipients into generic visuals and storylines, we wanted to create an authentic representation of them and their craft in the bite-sized video formats for the award ceremony. Therefore, we dedicated more time to work on researching their backgrounds, talking to them, understanding what they do, their inspirations and their aspirations. 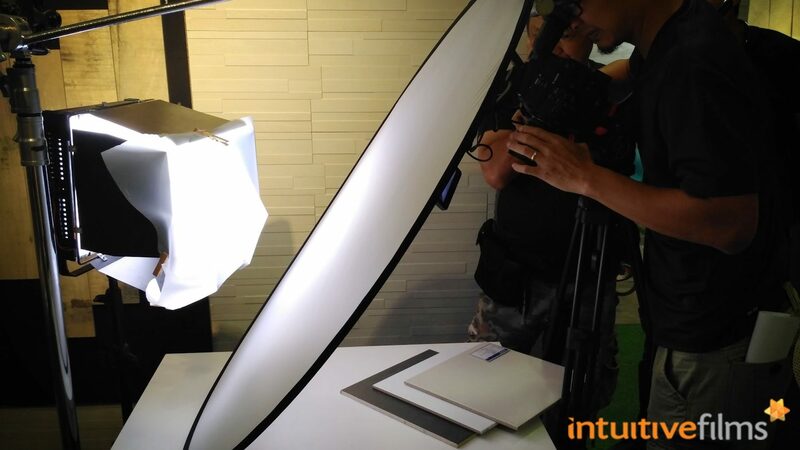 From there, we began shaping the two videos. 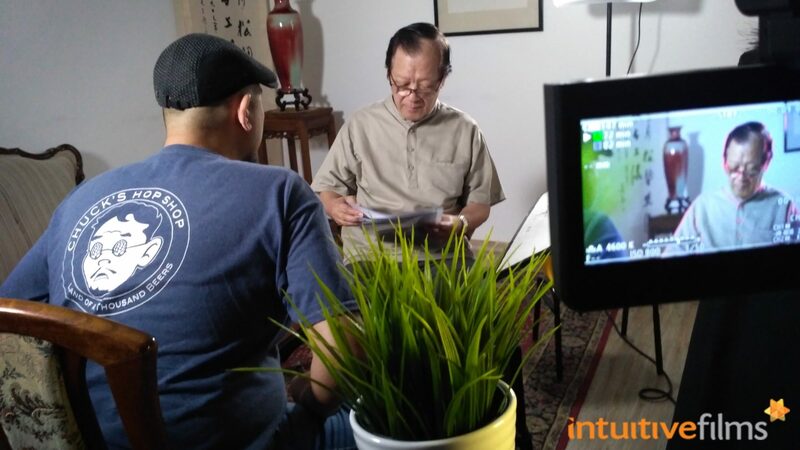 Interview segment with Han Lao Da, featuring cameo appearance by a plant! At the same time, we wanted to feature the award recipients in an environment that they are able to be most authentic and for the Group Award, bring in the different faces who have contributed to the organisation's success. 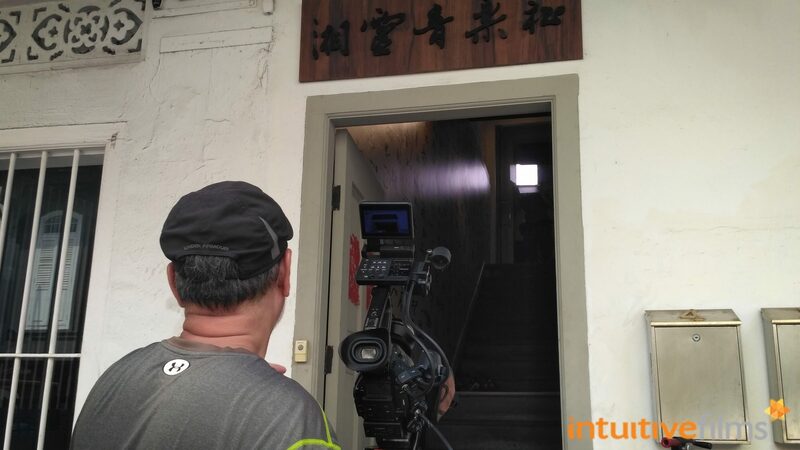 This brought our filming to the office of Han Lao Da and the quaint practice spaces of Siong Leng Musical Association. 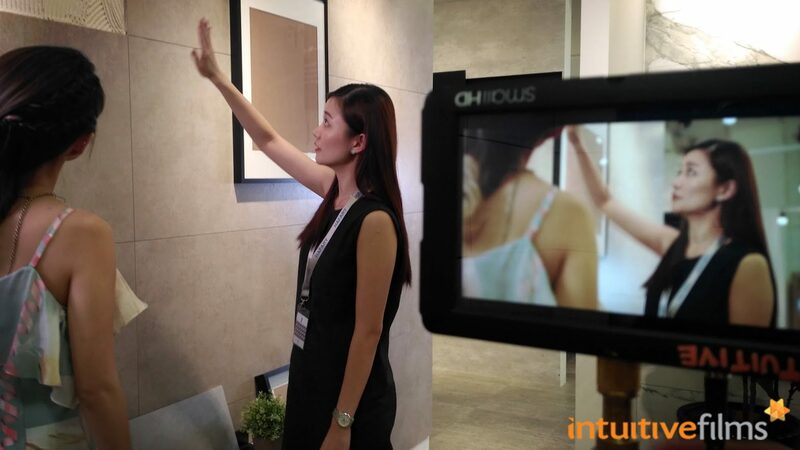 The award's individual recipient, Han Lao Da 韩劳达, is also our first profile to be filmed. He is most notable for localising Chinese crosstalk 相声, which originated as a China culture art form. The video production began at Mr Han's base of operations - the office of his language centre. As we dedicated a full day of filming with each recipient, we had more time to capture visually appealing scenes and to flesh out their stories. Our guerrilla filming moment down at the neighbourhood coffee shop, where our profile is a regular. Very apt for someone who is known for adapting the crosstalk art form to life in Singapore! 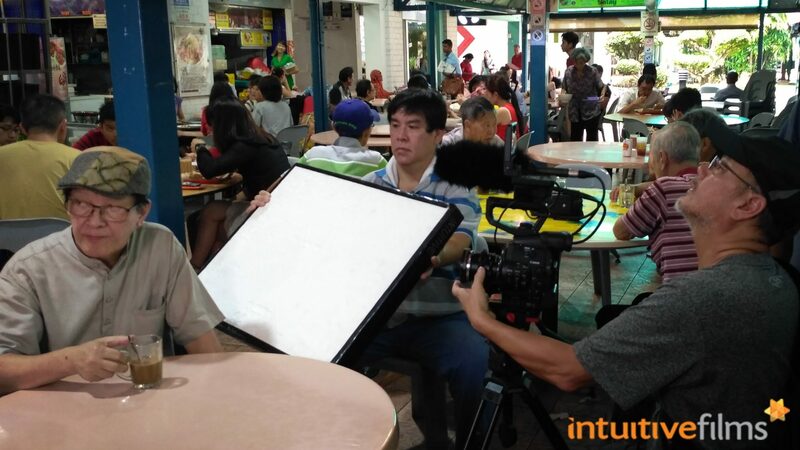 To capture the essence of Han Lao Da's speciality in localising crosstalk, we devised this scene where we brought him down to the neighbourhood coffee shop to do a run and gun style filming. This definitely hooked the interest of a few passers-by (as well as the coffee stall auntie who was wondering why we needed to go back and forth to her stall a few times). As the award results were embargoed until the day of the ceremony, we could not disclose much to the curious crowd. Working with the talented Mr Han was definitely a treat. As a literary veteran, he was witty, articulate and quick on his feet; improvising his script on the spot and adding his personal touch. It was delightful watching him deliver his interview in his own unique style. We also had the pleasure of filming a live crosstalk segment with two local powerhouse actors, Yang Shi Bin and Johnny Ng. We all had a great time chuckling at the jokes in their performance. Siong Leng Musical Association 湘灵音乐社社 was the recipient of the group award. They were recognised for their contributions to reviving the traditional Nan Yin 南音 music, which was listed as a Cultural Heritage by UNESCO in 2009. 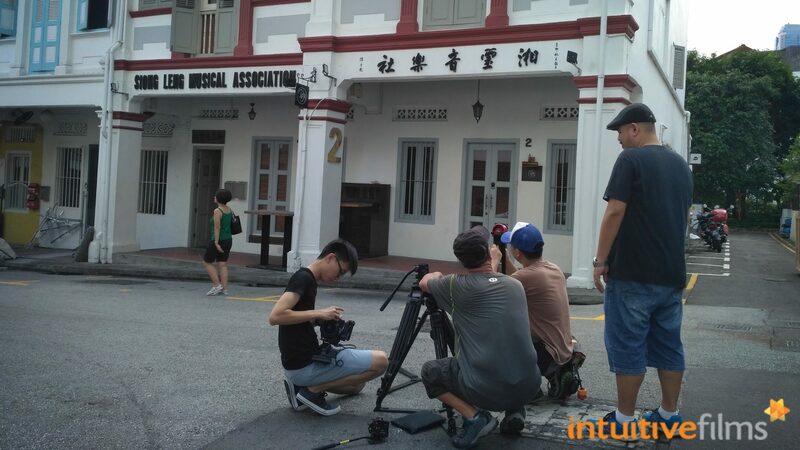 More guerrilla filming on the streets of Bukit Pasoh Road, Singapore. Insta-worthy? 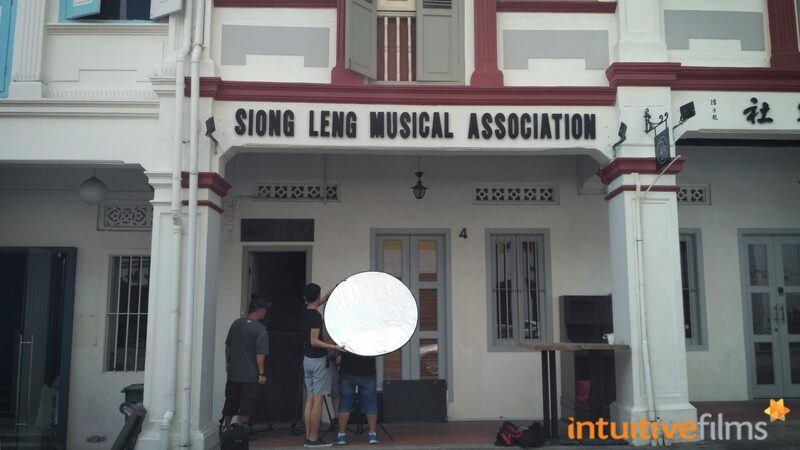 Here is us at the entrance of Siong Leng Musical Association, capturing the facade that's full of character. Siong Leng Musical Association is a thriving group of teachers and youth students turned full-time performers. 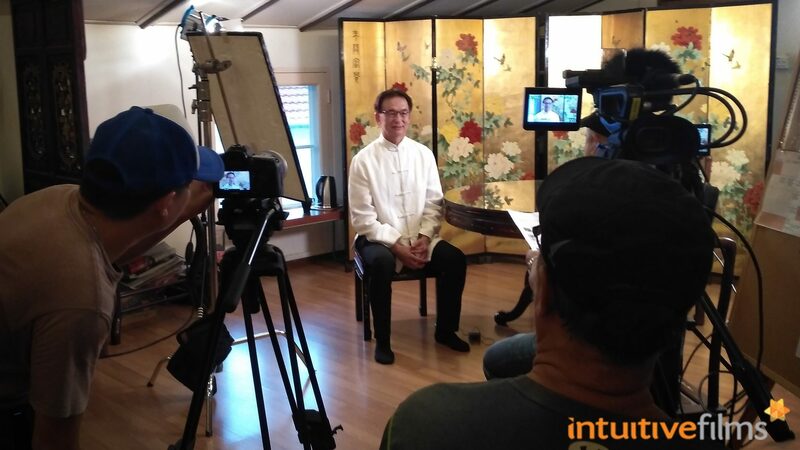 Through the conversations that we had with them, you could tell that they are all very passionate about producing Nan Yin music, as well as to broaden its appeal to the younger audiences, which is key to passing on the torch for this art form. The nightmare of all filming crew. STAIRS. Siong Leng's interior was rich with its history, displayed in countless articles, awards, and clippings of past events. After getting a good cardio workout moving our filming equipment upstairs, we were pumped with excitement to capture them in this place full of memory and inspiration for the future. The youth team was buzzing with energy and treated us to some delightful Nan Yin music (which we filmed with great gusto! 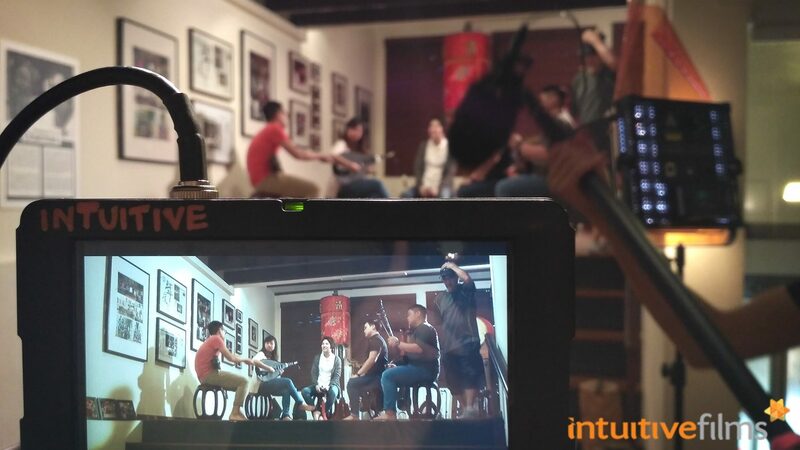 ), as well as inspiring soundbites on their thoughts on the future of Nan Yin music. Capturing the youth team who specially put up a live performance for us. We are extremely honoured to be able to work with Han Lao Da and Siong Leng Musical Association, and we congratulate them for winning this distinguished award! 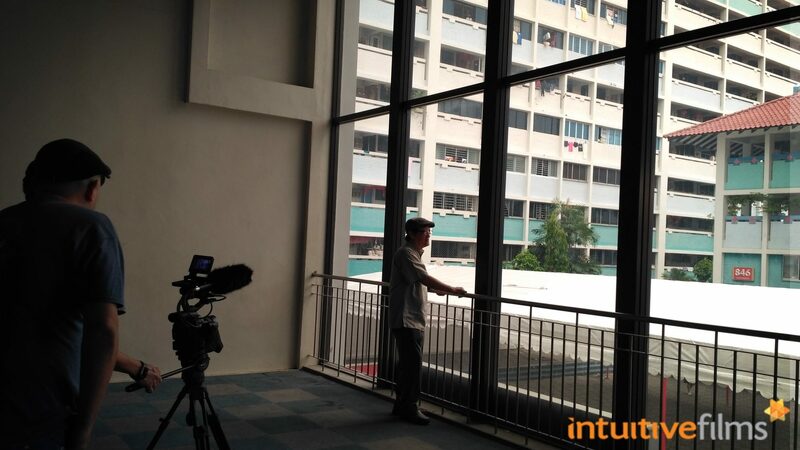 We would also like to thank Singapore Chinese Cultural Centre for being very supportive and committed to working alongside us in getting the videos ready for the launch, even over non-office hours. It was a crazy busy stretch as they prepared for the big event and it paid off with a spectacular launch celebration. We thank you for your hard work & like to send our best wishes!